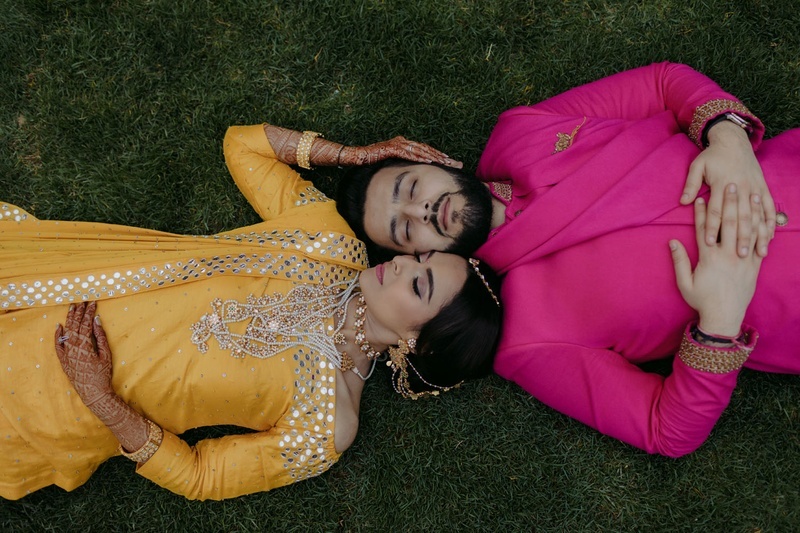 This bride wore the most offbeat jewellery for her wedding functions & they're totally droolworthy! 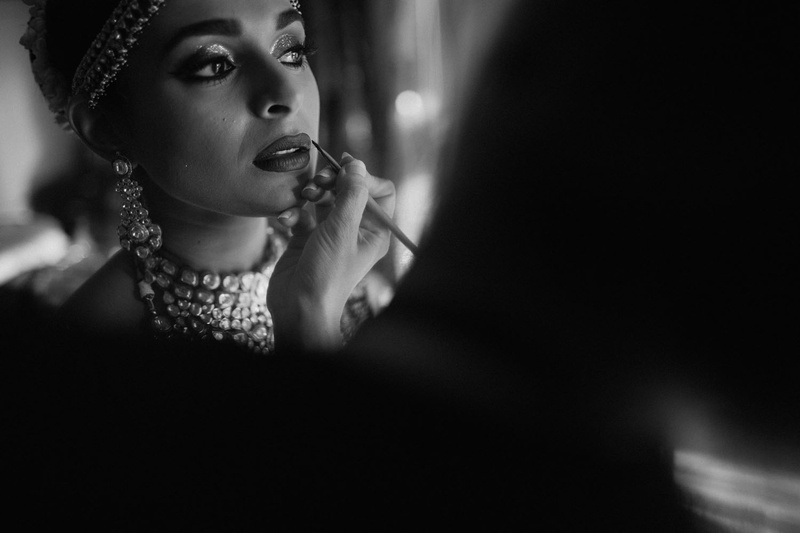 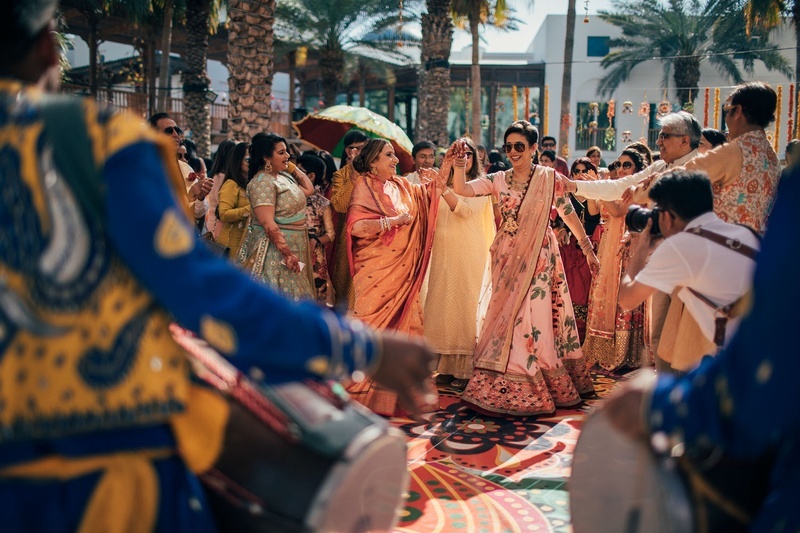 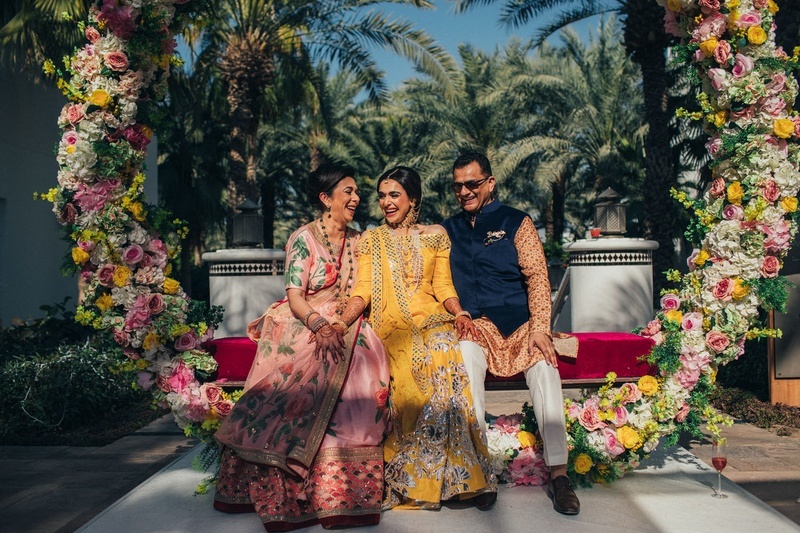 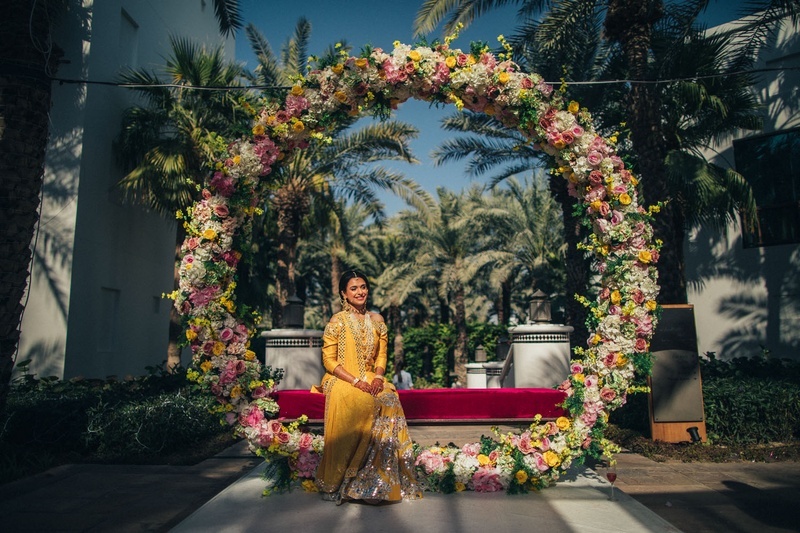 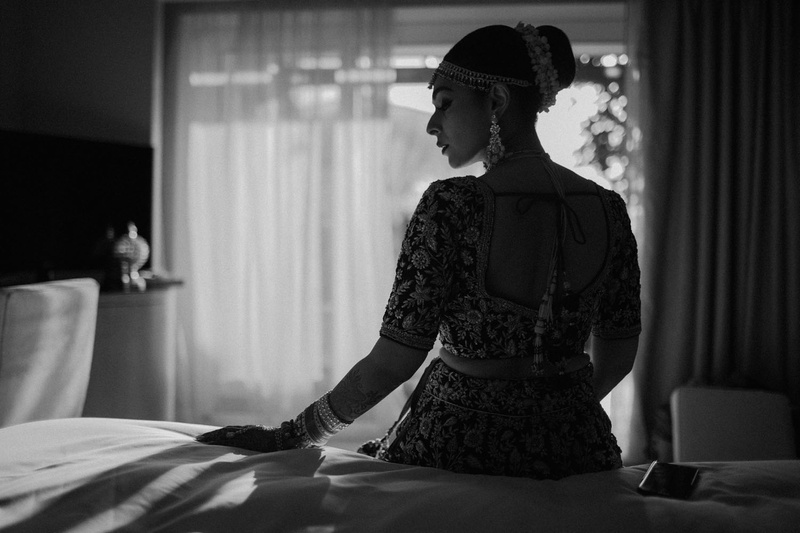 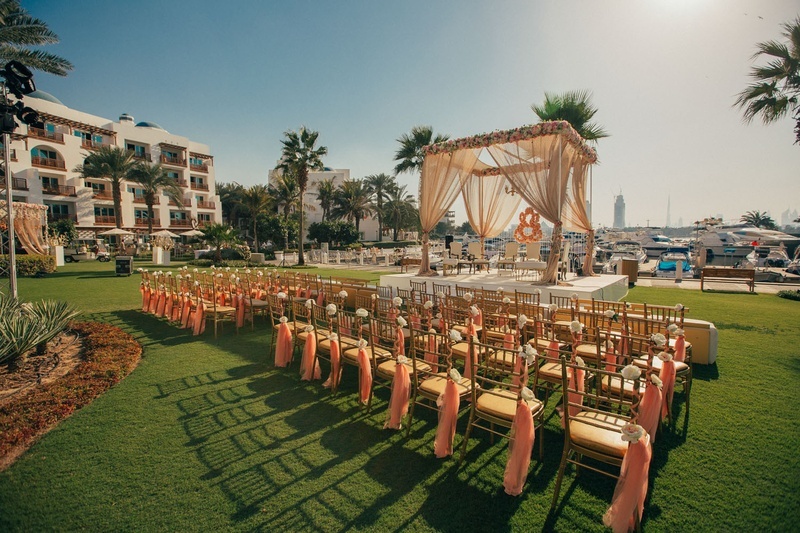 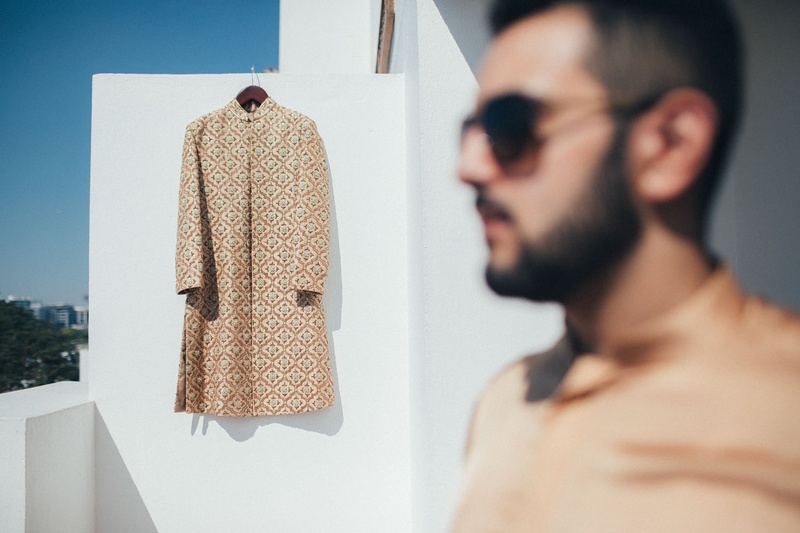 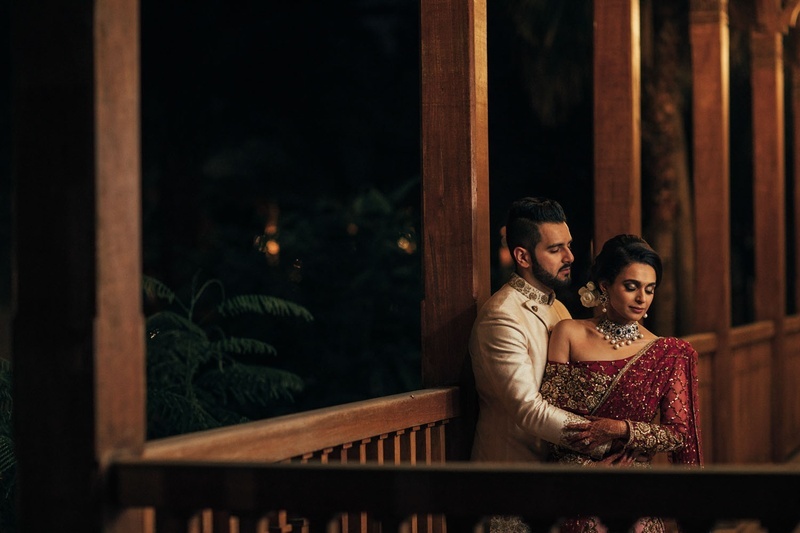 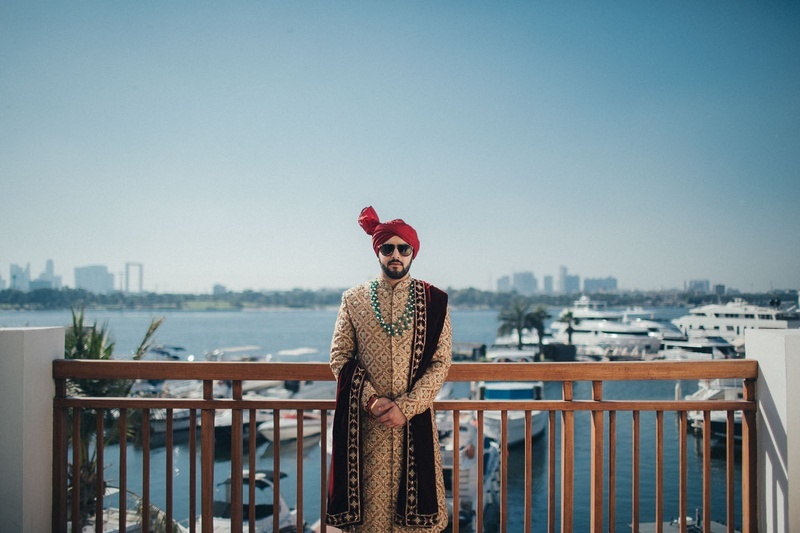 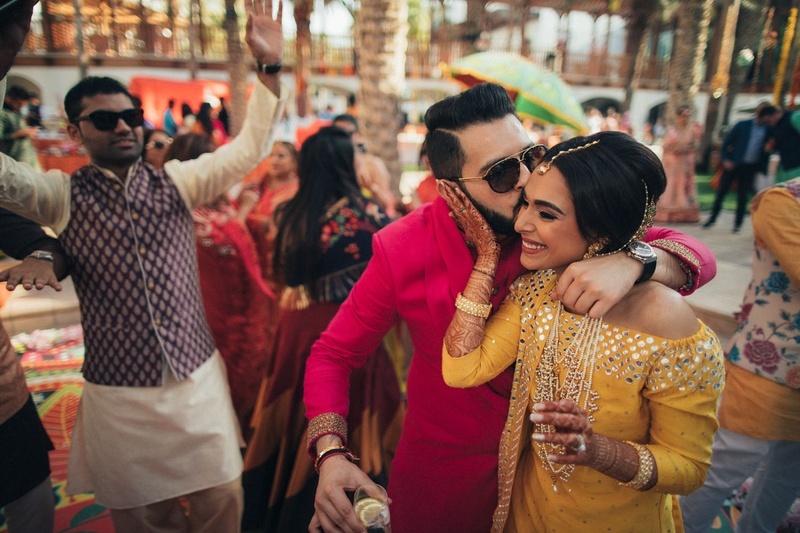 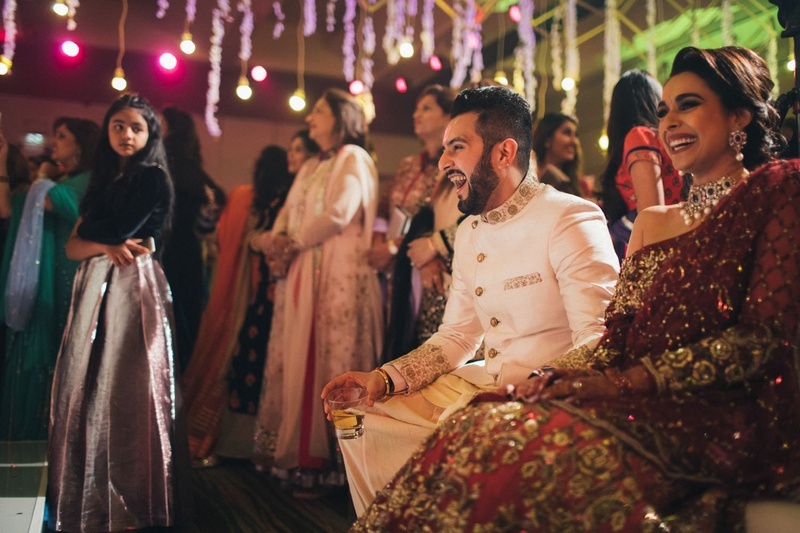 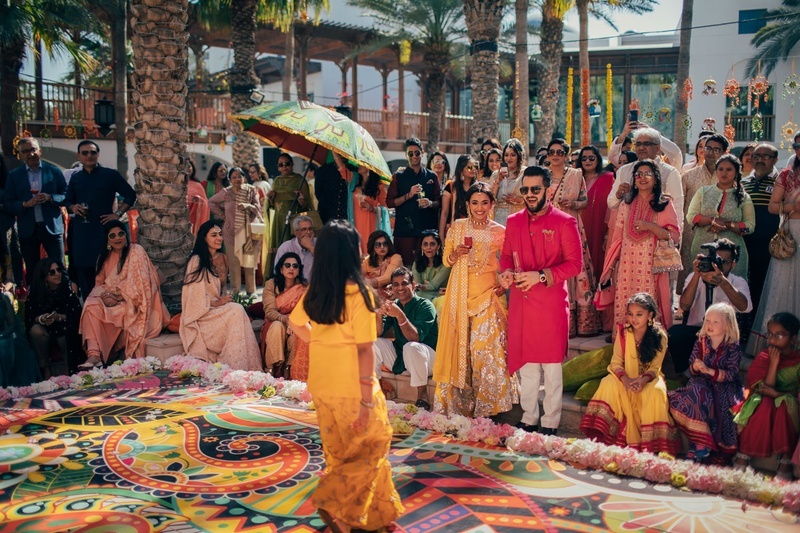 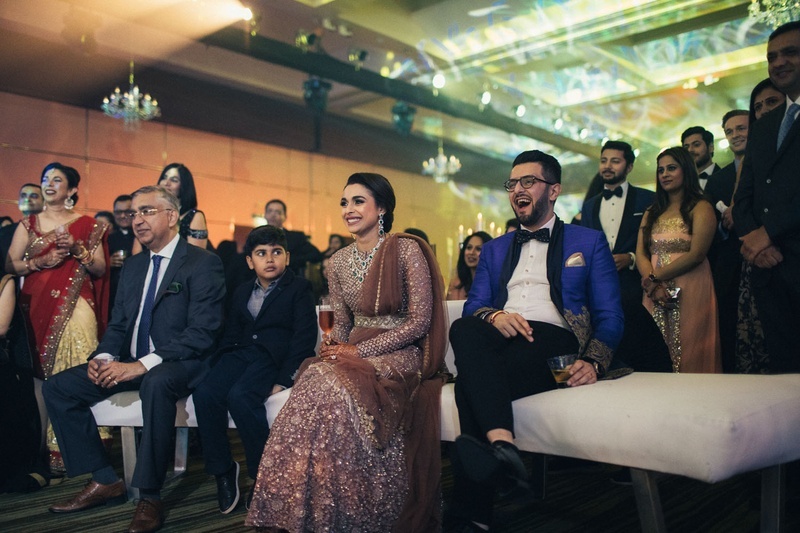 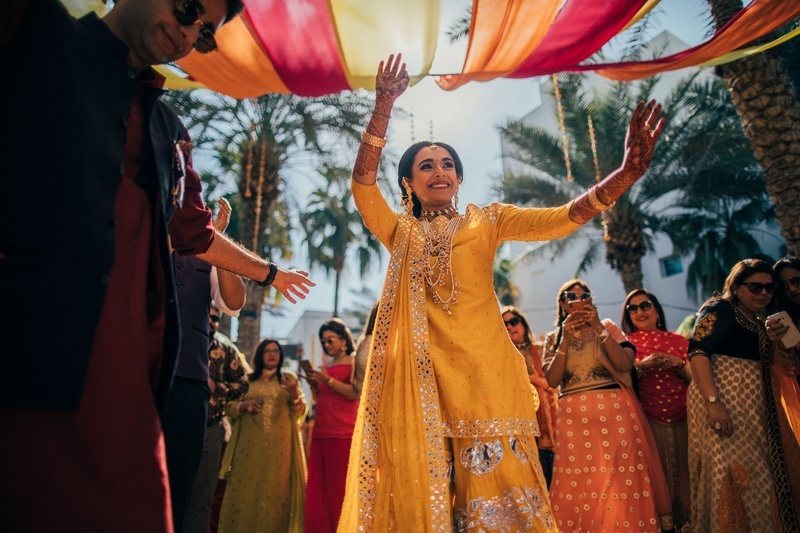 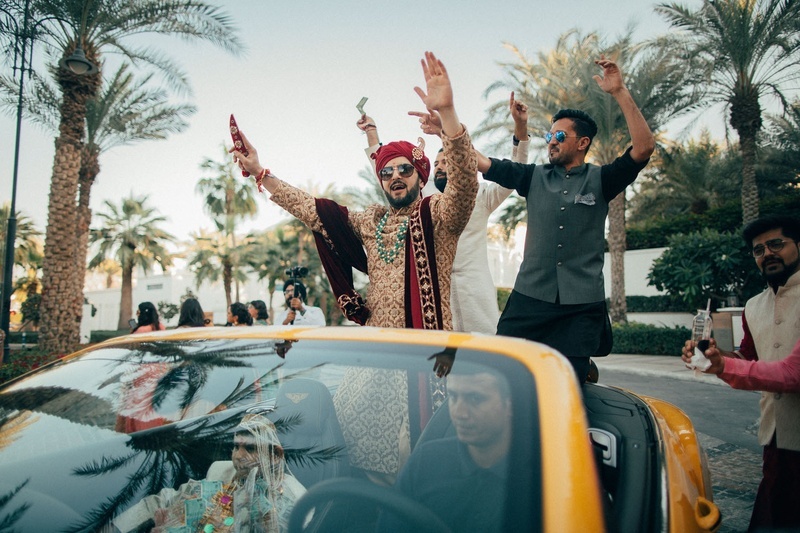 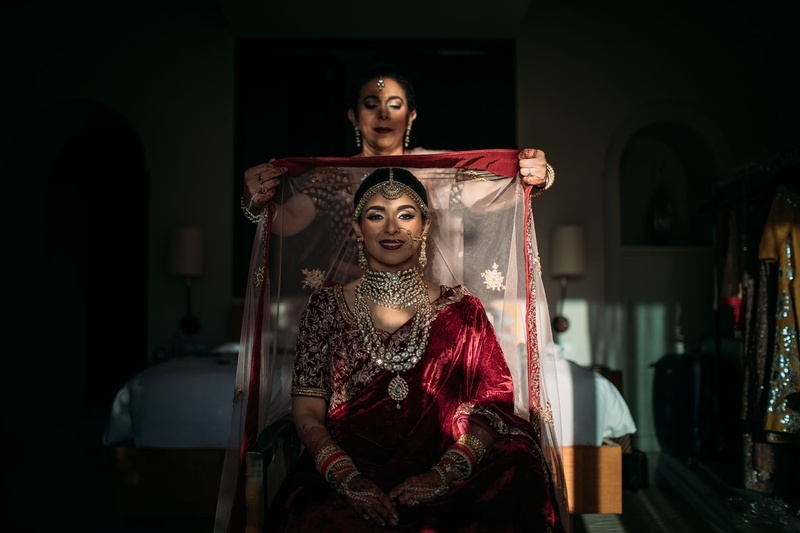 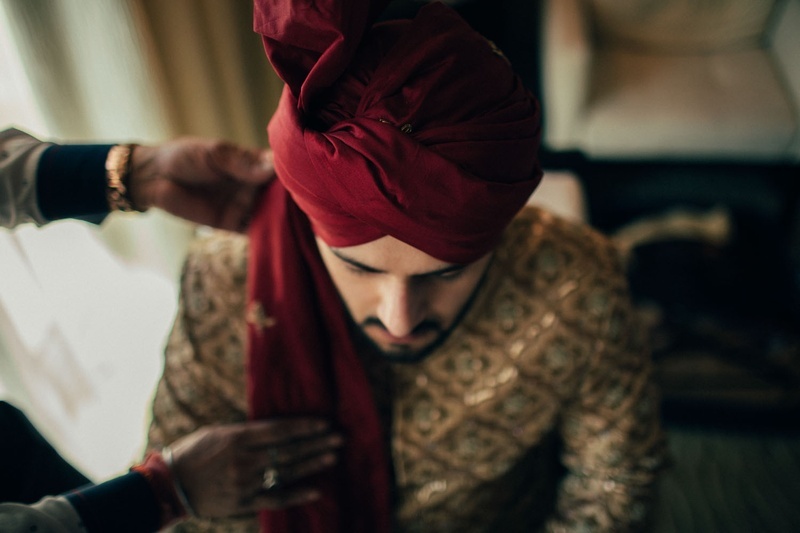 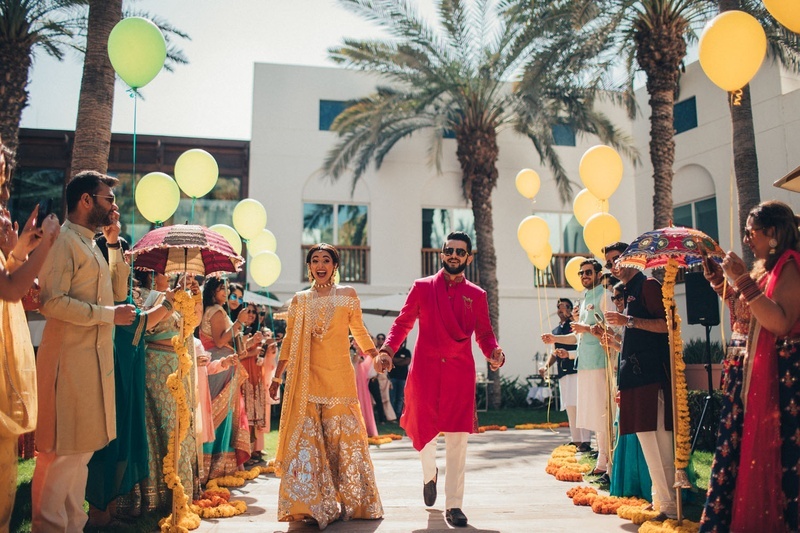 Nakul and Malvika recently got hitched in a dreamy wedding at the Park Hyatt, Dubai this year in February. 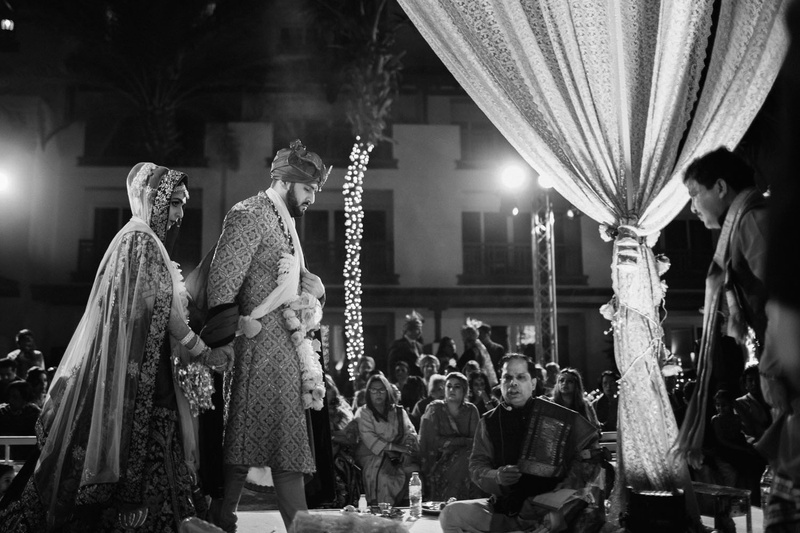 It was one of those beautiful fairytale weddings that you always imagined in your dreams. 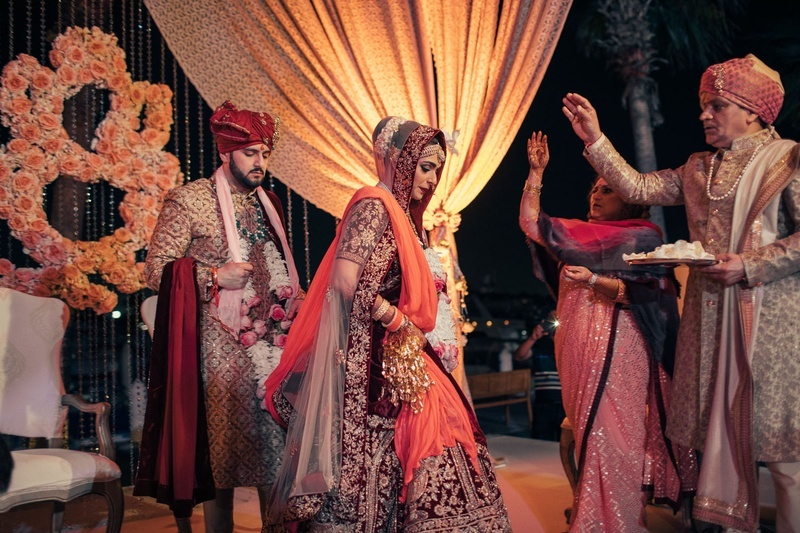 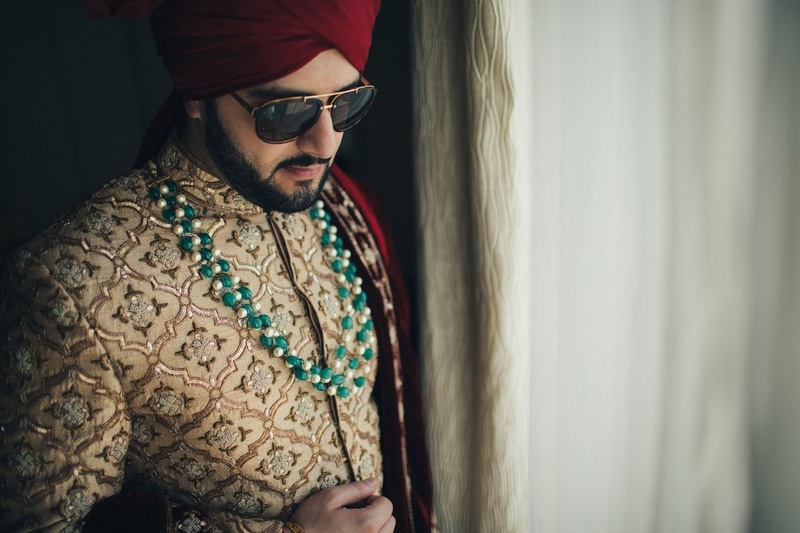 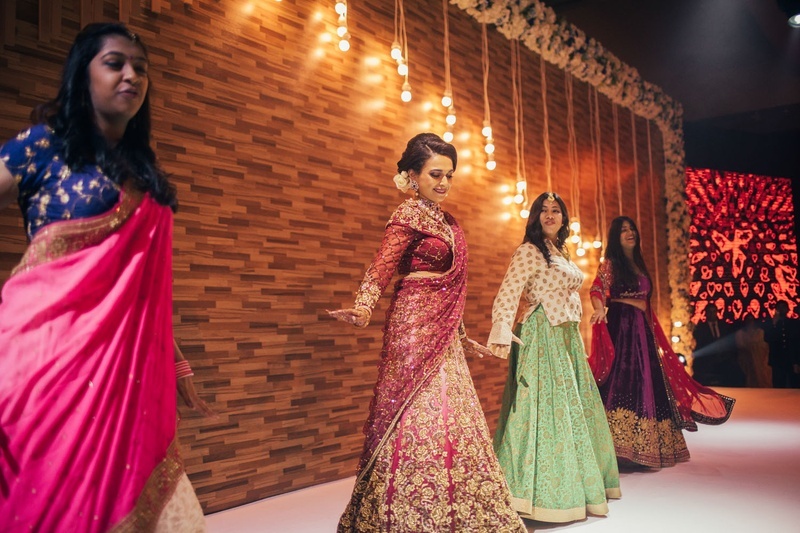 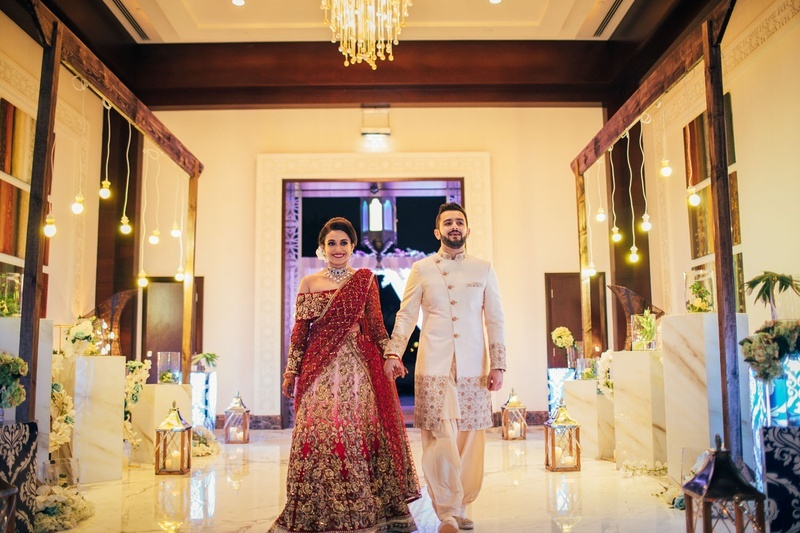 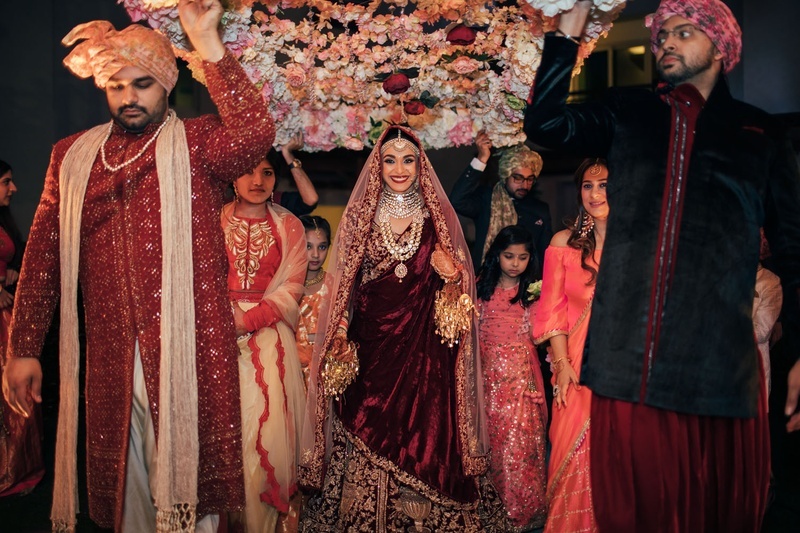 The exuberant decor was planned and executed perfectly by Events by Saniya and the extremely beautiful pictures captured by Dotdusk studios made us fall in love with this gorgeous wedding affair! 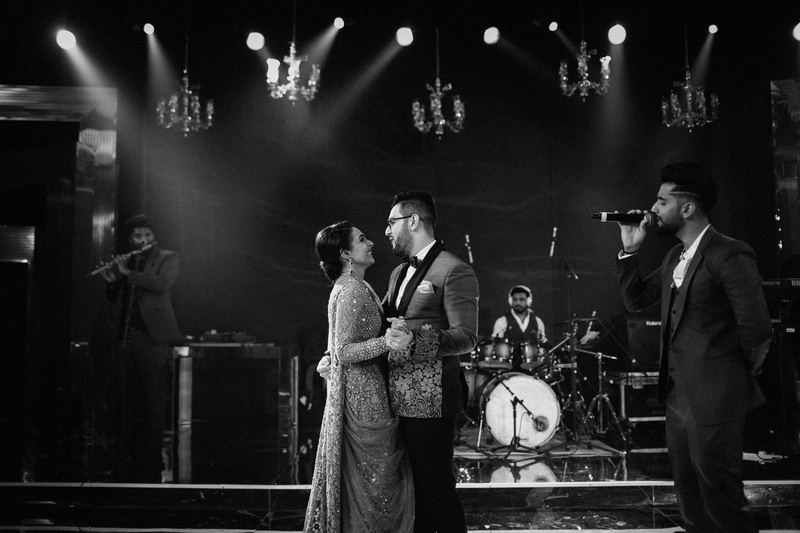 Besides each other, the one thing that these two love birds are most passionate about is food. 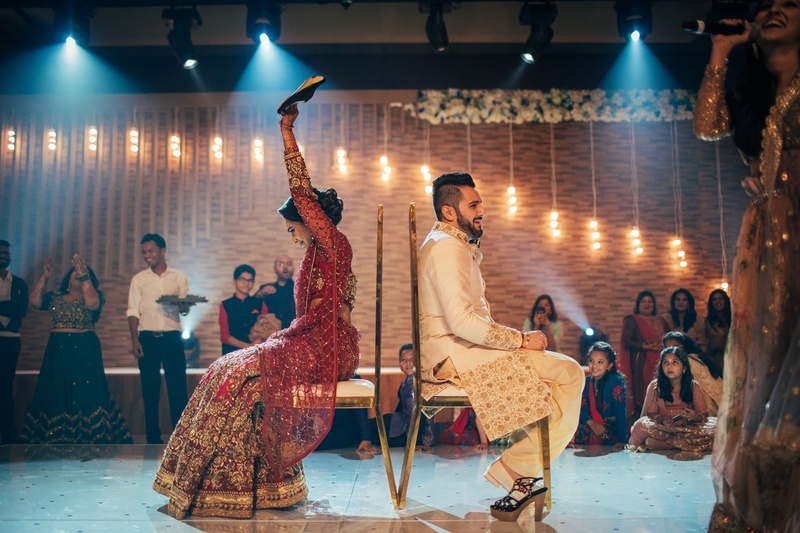 That’s also how they hit it off. 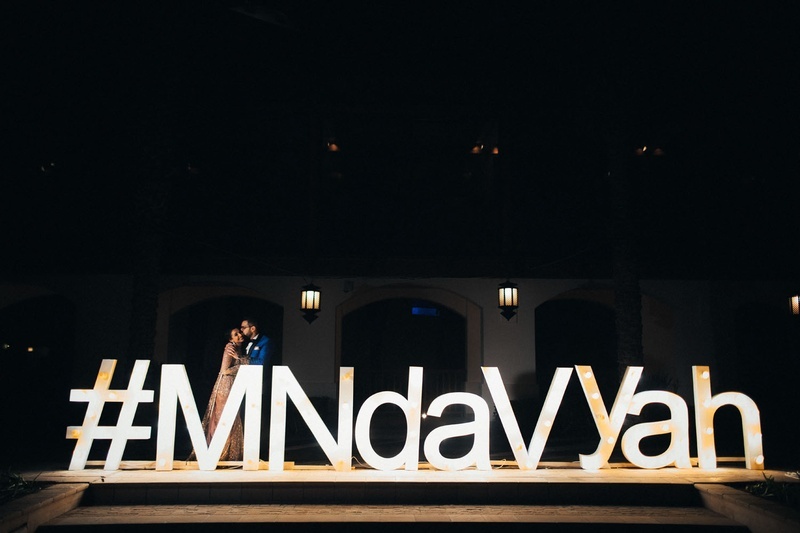 What was supposed to be a quick meal at Marina Social, Dubai turned out to be a long evening of banter, uninhibited laughter, a long drive, some ice cream & complete transparency. 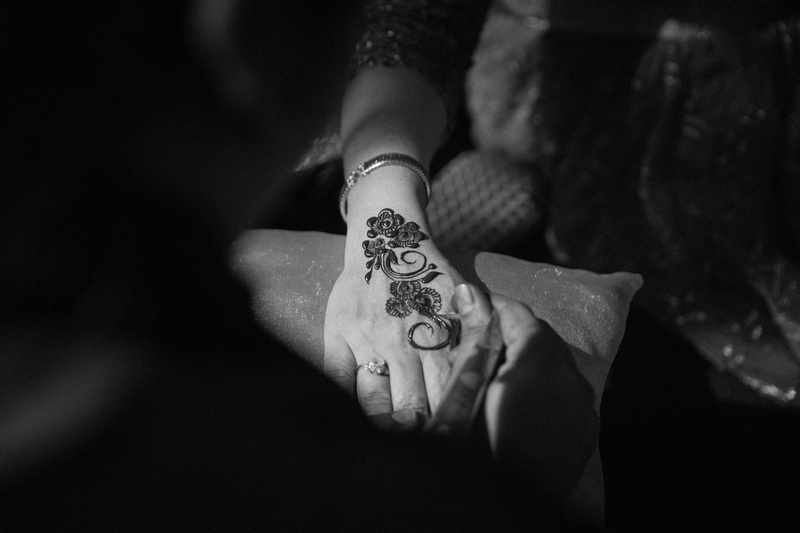 She found him honest and endearing and he felt like someone was knocking on his heart. 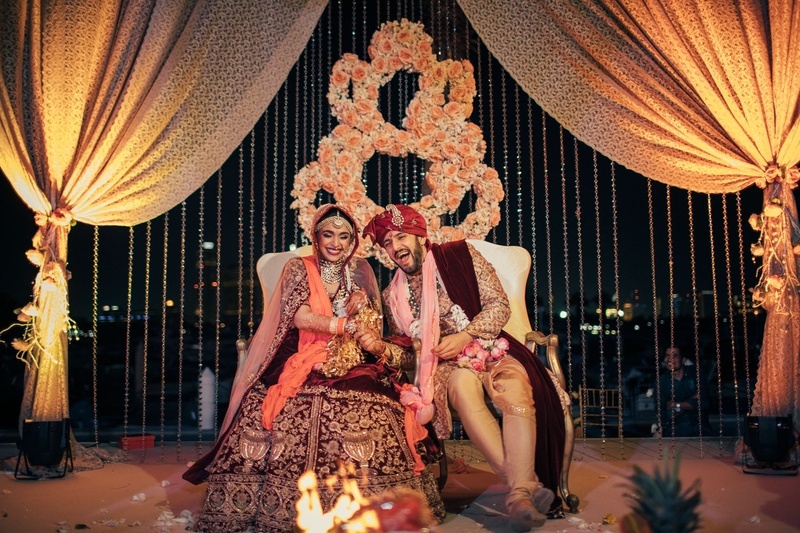 We wish this adorable couple the best of luck for their future endeavours!